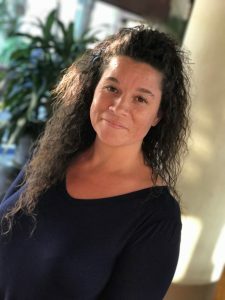 Hello, My name is Sonia Shultz and I have been married for 25 years and we have three children, so we know how important a vacation away can be! Everyone needs to make memories and have time away, So this has become my career and my passion: helping others plan awesome, memorable vacations! We have been traveling for a long time now and I have experience when my children were little and we would go on vacation and there were challenges, I know how to plan accordingly. Now my kids are older 20,16,13 and it is a different experience traveling with them. So from babies all the way up I can help you plan around every age group. 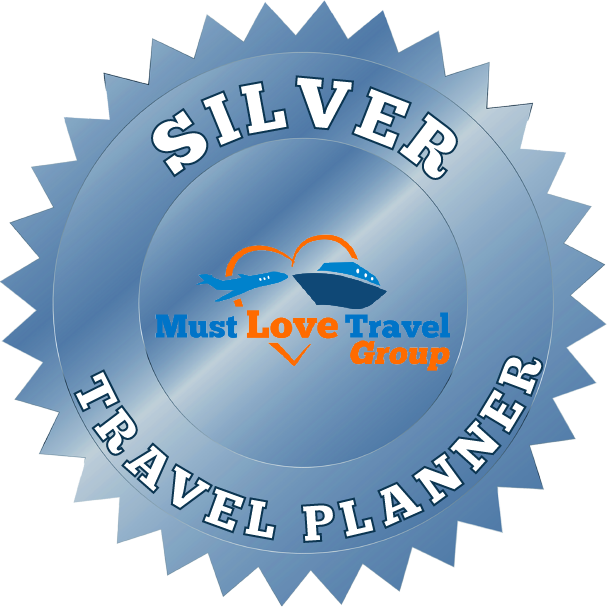 I love taking all the hassle out of vacation planning for my clients and that is what I try my best to do. Take care of everything from the smallest detail all the way to the final details. I do the planning and building of your trip and you sit back and relax and go on vacation and just enjoy everything that I have set up for you. I will treat your vacation as if it was my own! 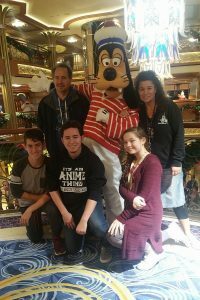 I specialize in Walt Disney World, Disneyland, Disney Cruise Line, Disney Aulani Resort in Hawaii and Universal Orlando Resort vacation packages. From Sandals Beach Vacations, Cancun, Punta Cana to Adventures By Disney or any of the cruise lines we offer like Carnival, Royal Caribbean, and Princess, just to name a few, I can help you plan any special trip wherever your dreams take you to. I cannot say enough good things about Sonia or give her enough praise. She went out of her way to help me with my vacation planning. She was prompt in answering her email and spent time on the phone with me helping me with little details and questions. She checked in on me often before, during and after my vacation. She is so knowledgeable about Disney, Universal and much more. She calmed my nerves and made my vacation stress free. I will be using her for all my vacation needs. Planning this vacation was a wonderful experience Sonia took great care of my family s needs and gave great insight on making our trip fun. She answered all my questions and set up great DisneyWorld experience that my family will remember for a lifetime I would definitely recommend her to everyone I talk to about vacations. She made our trip planning so easy. We just let her know some things we really wanted to do and she got them fixed up for us and I didn’t even have to do anything. She also kept in touch through the whole process making sure things were just right. Sonia was the absolute best!!!! She took care of everything for us so that our trip was as stress free as possible!!! I look forward to booking with her again for our next Disney trip!!! She planned everything and it turned out great! Sonia is awesome! First trip to Disney World as a family, everything was new to us. We went for my daughters 7th birthday and Sonia planned birthday dinner with princess for that night, she did all our fast passes, dining, hotel, etc. Loved every part of our trip thanks to Sonia! I will for sure use her again when we plan our next trip there!